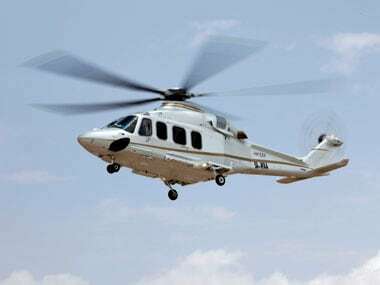 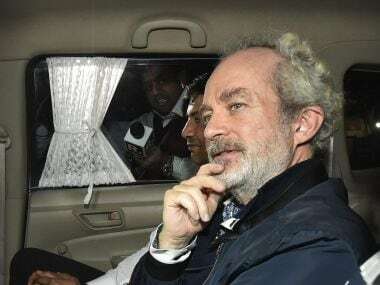 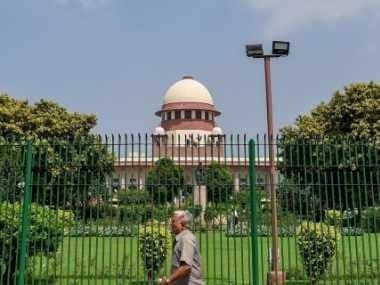 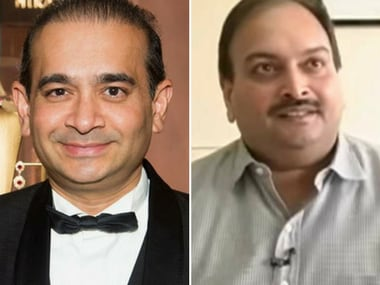 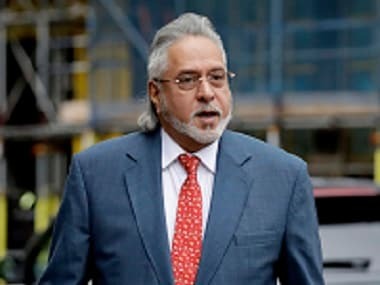 The ED had in March obtained the permission of a special PMLA court in Mumbai for auctioning 12 cars of the Modi-Choksi duo as part of its money laundering probe in the Rs 13,500-crore alleged bank loan fraud. 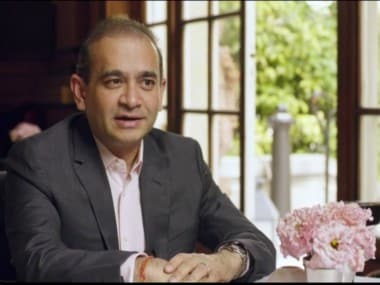 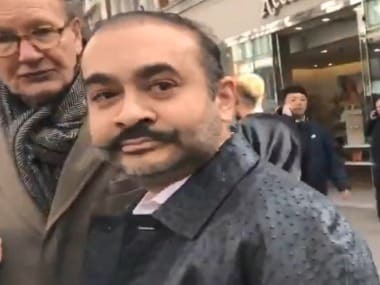 Nirav Modi was arrested by uniformed Scotland Yard officers from a Metro Bank branch in central London as he attempted to open a new bank account on 19 March. 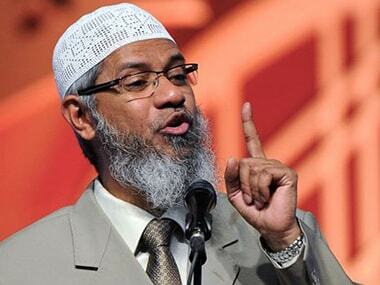 Controversial Islamic preacher Zakir Naik, who is facing NIA probe over charges of committing unlawful activities in India, termed the reports claiming Interpol taking up India's request to issue Red Corner Notice (RCN) against him, “a political witch-hunt”.